2 Bedroom Upper Floor Flat For Sale in London for £250,000. 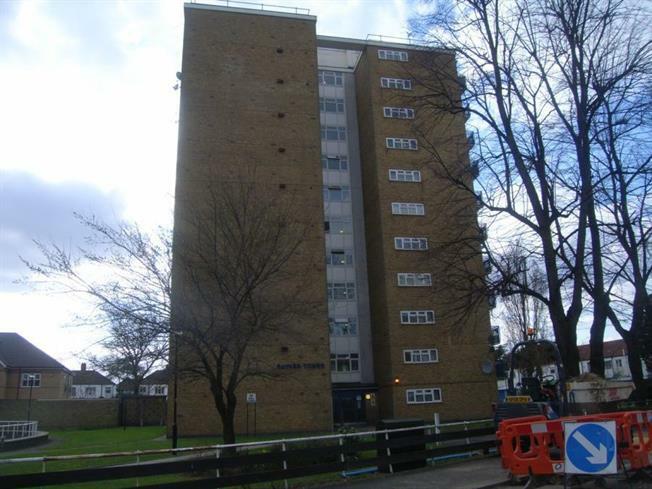 A two bedroom purpose built flat located in a residential turning off Lea Bridge Road. In our opinion the property would be an ideal purchase for first time buyers or investors alike. For an appointment to view or further detials please contact 0208 520 8966.